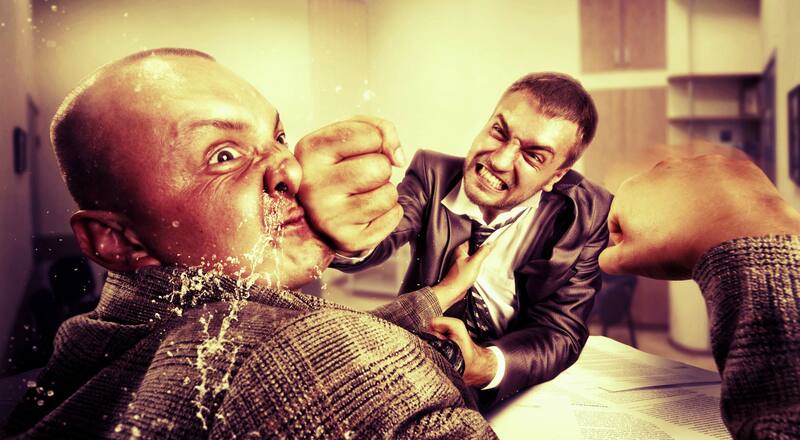 The World Cup is currently taking place in South Africa and people all over the world are glued to television sets at home, in bars and in town squares, to watch their country play. 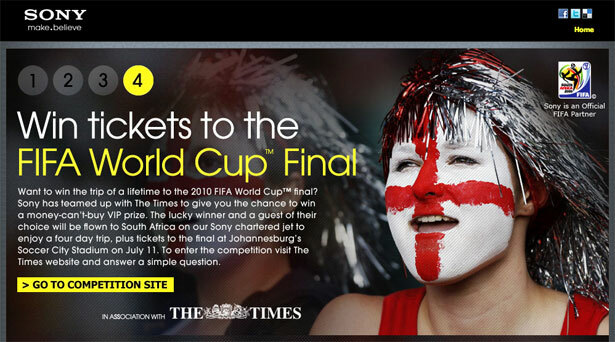 The World Cup is actually everywhere one looks – all over TV, the Internet and even supermarket products. 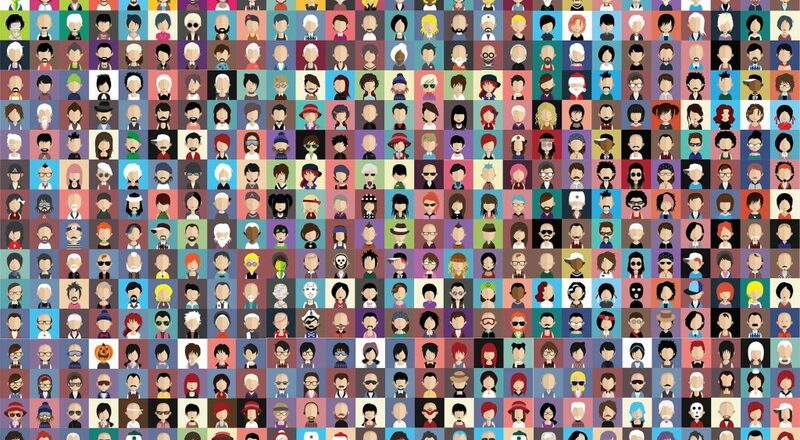 A lot of interesting graphic design is coming out of the World Cup, so we’ve put together a compilation of some of the best designed World Cup 2010 websites. 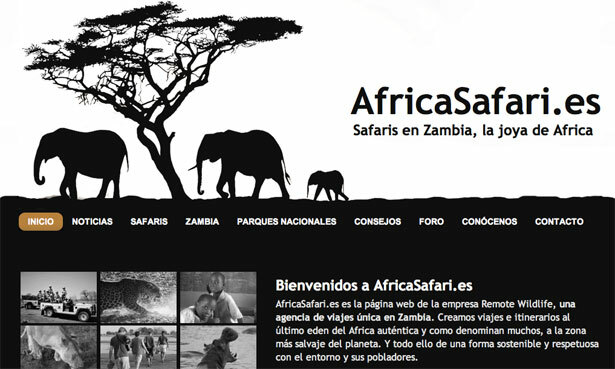 We’ve also included a few African websites for more inspiration. 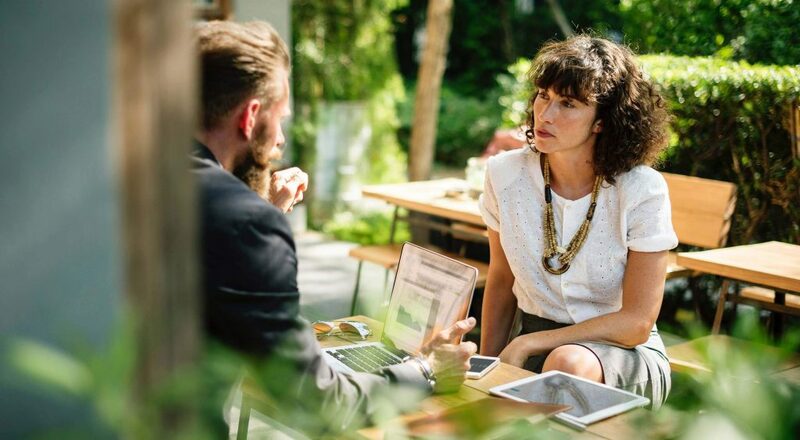 Drop us a comment and let us know which of these websites you like the best, and if you know of any other inspirational World Cup sites ones that we may have missed. 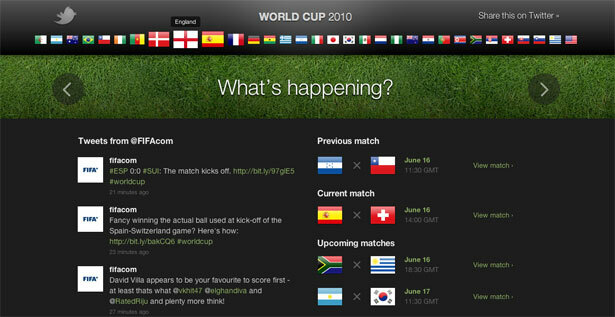 Twitter has a world cup minisite that displays live tweets related to upcoming games. 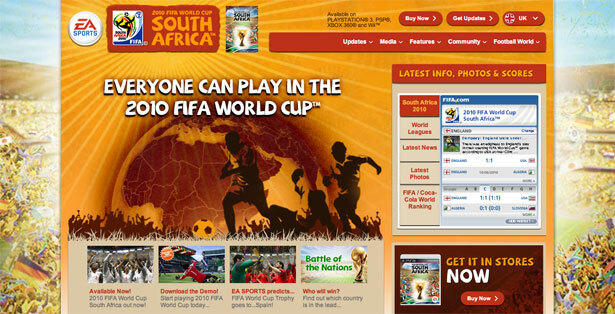 EA Sports has a fantastic website to promote its new Fifa South Africa World Cup game on game consoles. 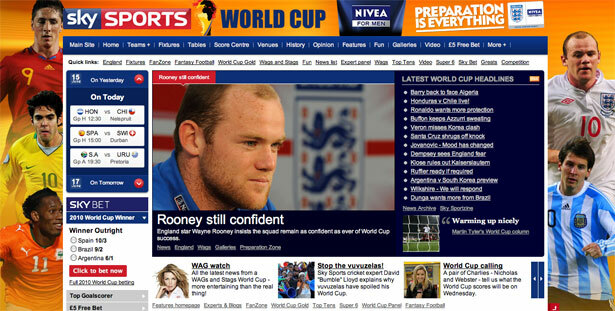 ITV has a really nice looking site providing live coverage of games, photos from matches and scores. It’s basically a football fan’s paradise. 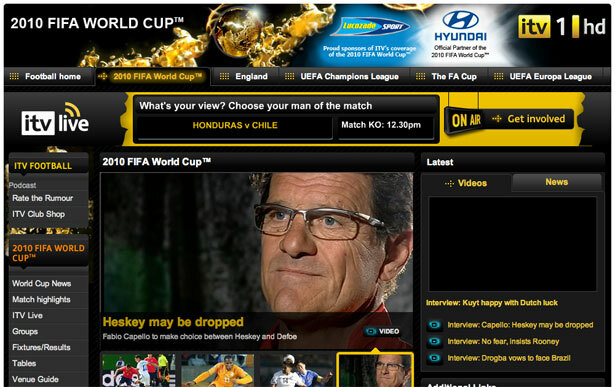 The Sky Sports World Cup website has tons of information about the World Cup, and has a really nice background featuring some of the best football players of all time. 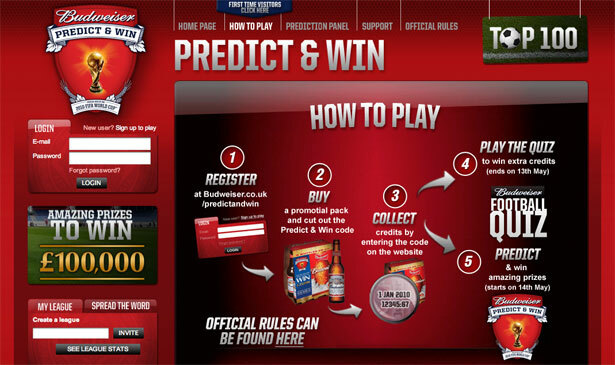 Budweiser have a slick looking site where football fans can predict game scores and win prizes. 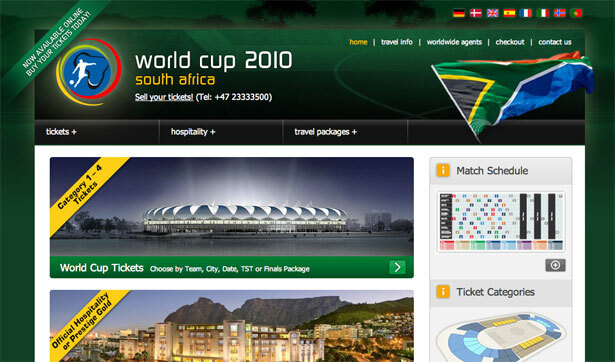 This is the official Fifa website which features every last bit of information about the South Africa 2010 World Cup. 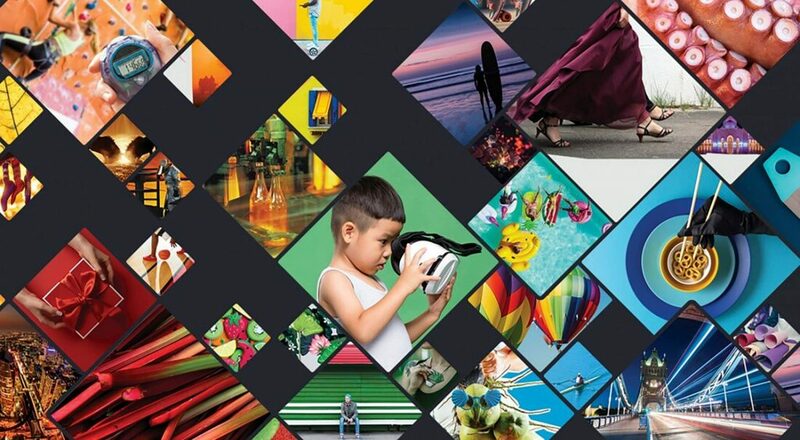 Sony has a football minisite that promotes their new range of Bravia World Cup TVs. 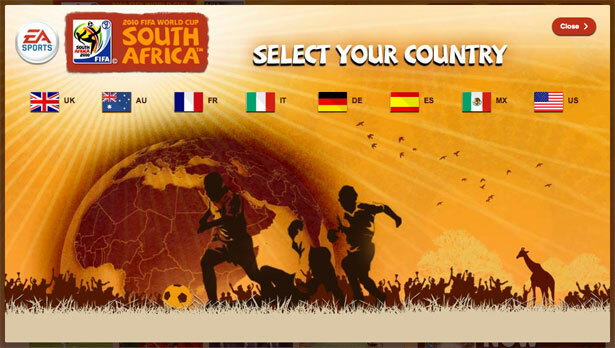 A really nicely designed site with lots of information about all the football stadiums in South Africa, match schedules and travel information. 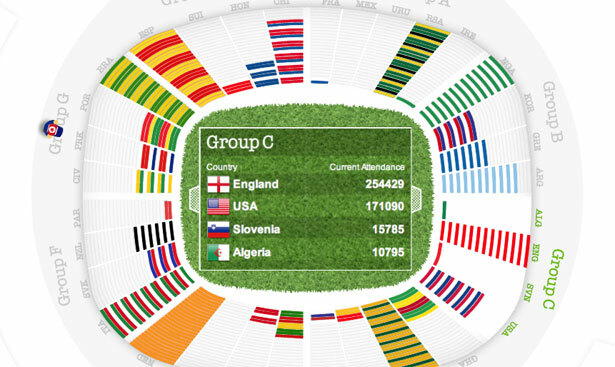 Fanhouse UK has a beautiful site that provides coverage of the World Cup. 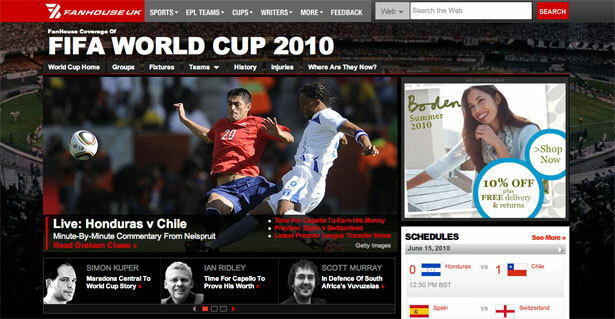 Goal.com has used a really nice graphic for the background. 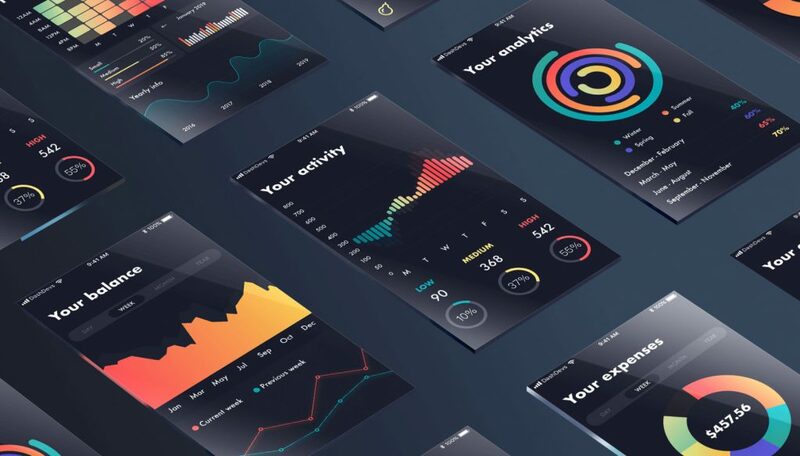 The colors work really well together. 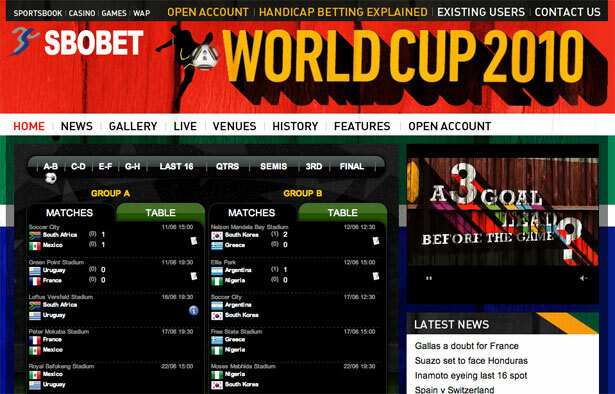 SBO Bet has a really well designed old school style site for their World Cup betting minisite. 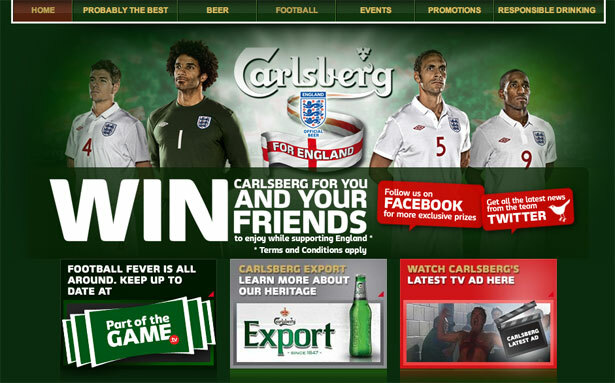 Carlsberg has gone the extra mile and made a really great looking football site for England fans who love football, oh and of course Carlsberg. 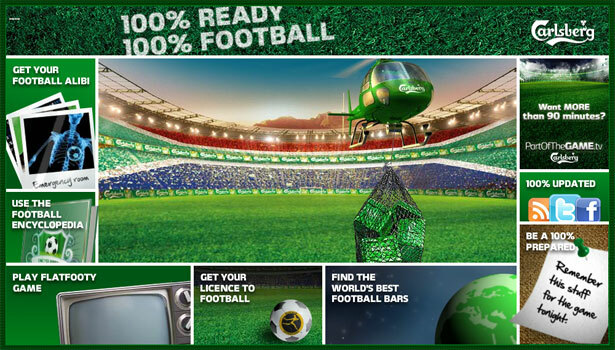 Carlsberg also has another minisite called 100% Football where fans can play games, get info and watch TV. 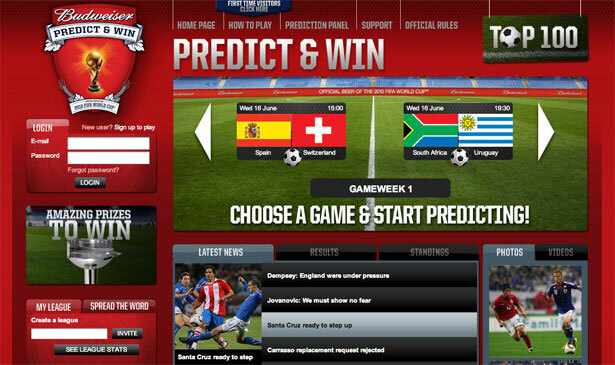 Sony Ericsson has a football minisite where you can play a game called Twitter Cup. 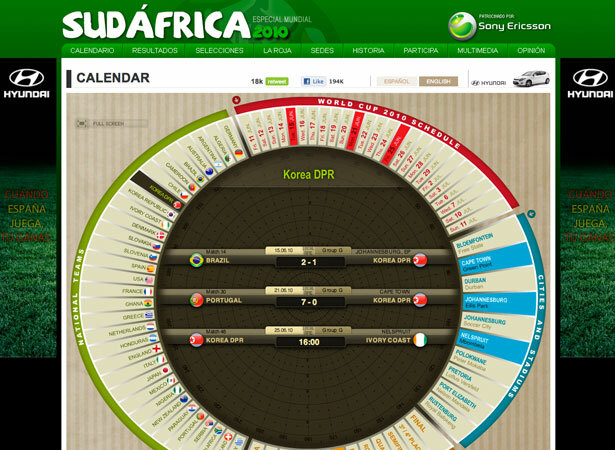 Marca.com has created an excellent interactive Flash based World Cup 2010 calendar with lots of options. 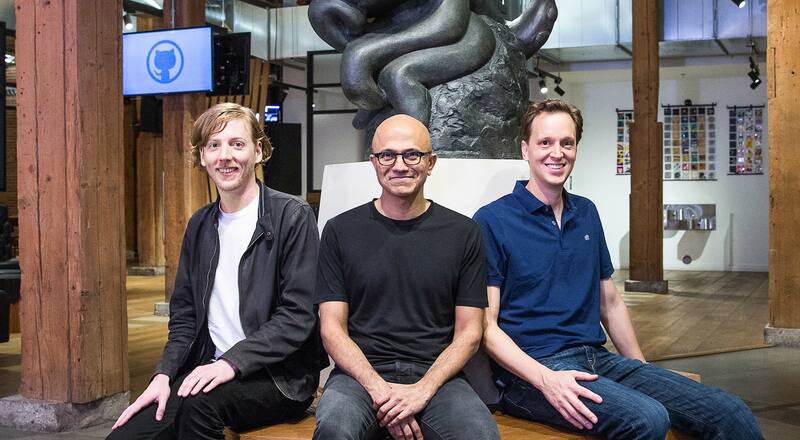 It’s very well presented, clearly laid out and fun to browse. 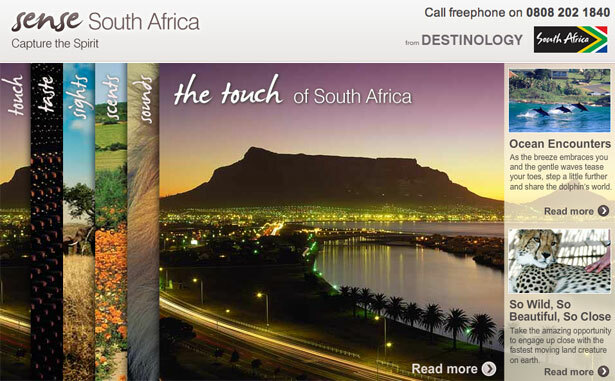 Sense South Africa is a website that allows you to explore South Africa through touch, taste, sights, scents and sounds. 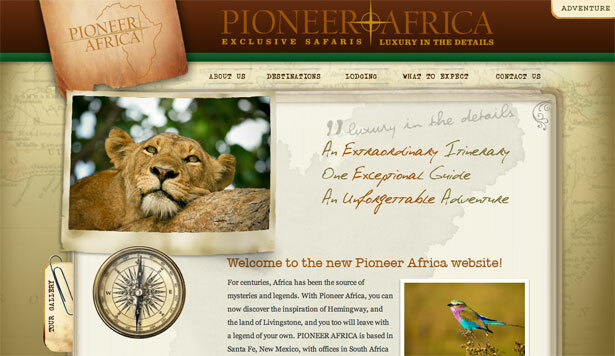 Pioneer Africa has information about exclusive safaris. 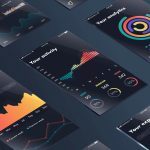 A simple black and white website design with basic elements of color. 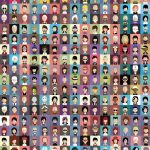 Revive Africa features a nice hand drawn/grunge style website. 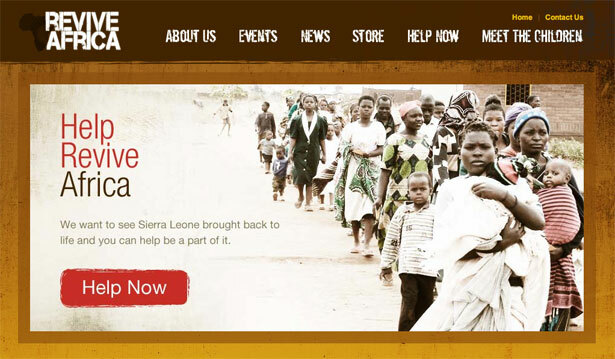 Their purpose is to help children in Sierra Leone. 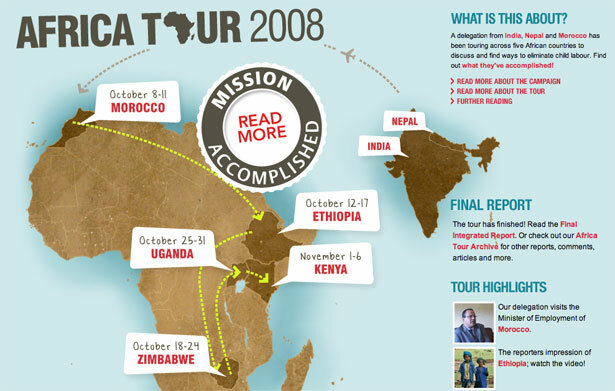 Africa tour 2008 discusses ways to eliminate child labor. 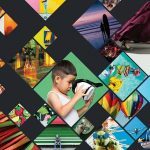 The website is very bold, colorful and easy to navigate. 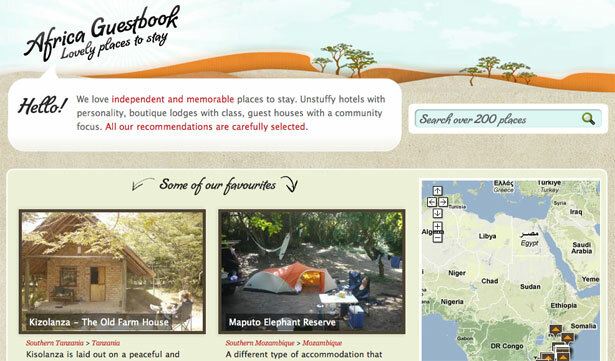 Africa guestbook allows users to search over 200 places to stay in Africa. Beautiful warm colors make the site very inviting. 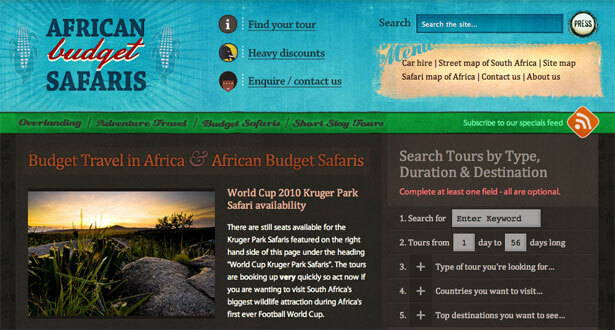 Quite a mix of colors, but very well executed… Africa Budget Safaris allows users to find the perfect tour with heavy discounts. 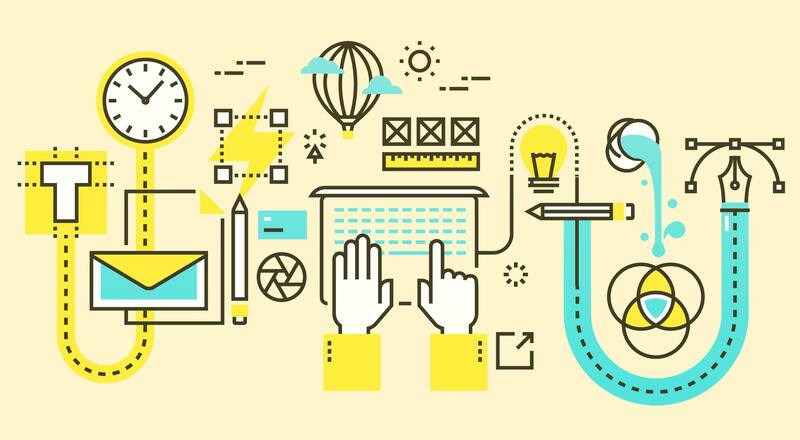 A very brightly colored and hand drawn style website. 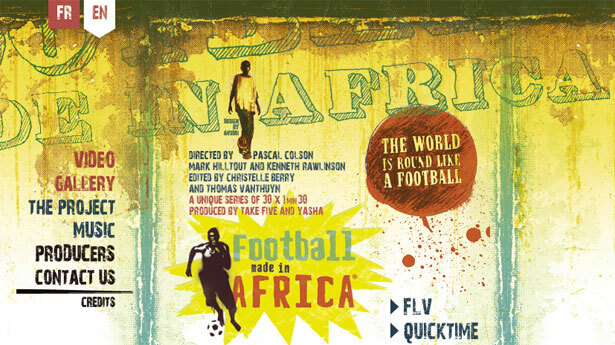 Football made in Africa is a project that was created to educate people about Africa. 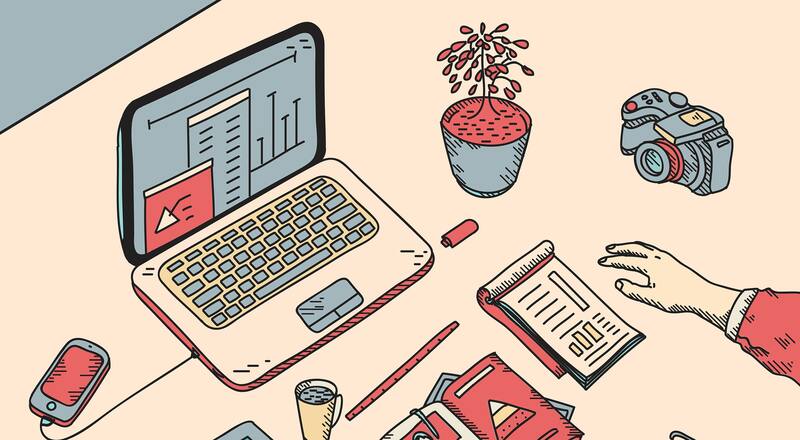 Is It Time To Go Freelance?